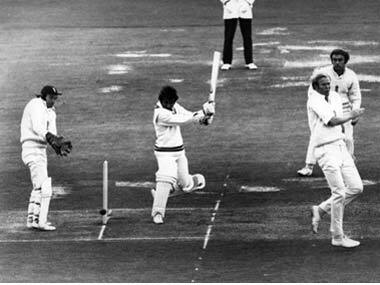 Shastri pointed out how Gavaskar had battled fearlessly and scored tons of runs against some of the best pace bowlers the world has seen, especially the fiery West Indian pace battery of the late 1970s and 1980s. Kapil Dev said that the team wanted to enjoy their cricket more and they realised that winning significantly improved their evenings. 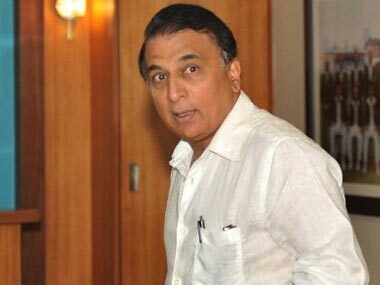 The cricketing legend's weak and incoherent defense of his refusal to comment on the BCCI scandal relies on 4 precarious logic-defying claims. 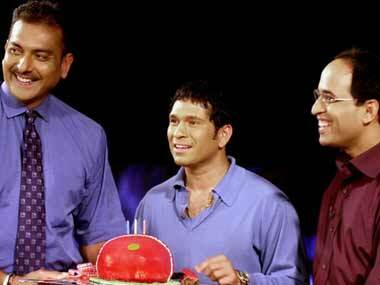 Is Ravi Shastri on BCCI's spot-fixing probe panel or isn't he? Ajay Shirke has denied media reports that he and Ravi Shastri are on the BCCI's probe panel. 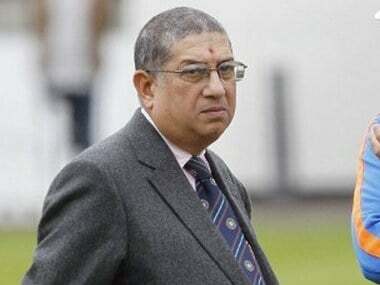 A defiant and combative BCCI President, who has decided to hang on to his position despite the IPL spot-fixing scandal, on Monday said his resignation is being sought only by a "hounding media". 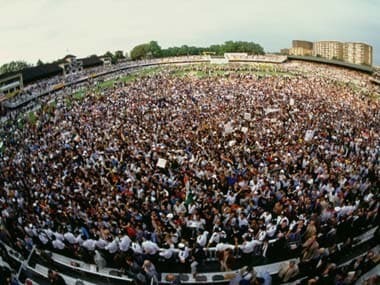 Early this morning, a little after midnight, an interesting exchange between Ravi Shastri and Richie Benaud appeared on twitter. 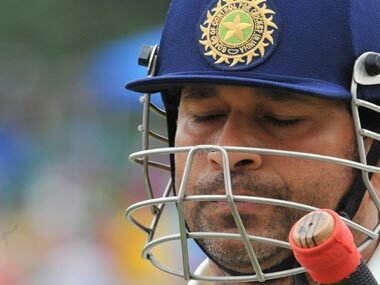 A brilliant video of a voice mimicry of Harsha Bhogle, Ravi Shastri, Ian Chappell, Tony Greig and yes — Sachin Tendulkar. 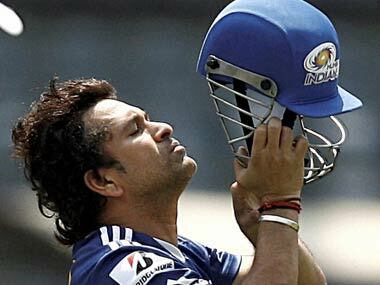 Even though his concept is a nod to the spirit of the game and still finds some appreciators, it has largely remained as joke to most Indians, often a cruel one. 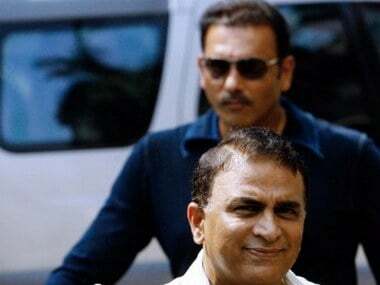 The 'conflict of interest’ controversy involving Gavaskar, Ravi Shastri and BCCI is generating a lot of interest in the media. Interestingly, it’s a case of selective amnesia when the media are in a similar situation.